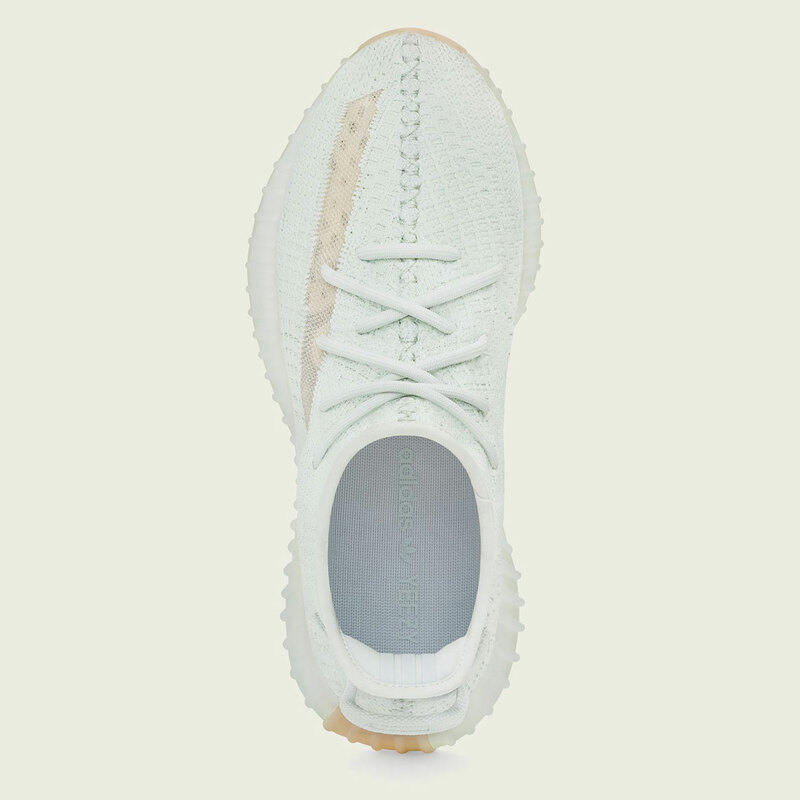 Some fresh new Yeezy's are on the way. Adidas and Yeezy have been teasing three new colorways of the Adidas Yeezy Boost 350 V2. The three colorways are dubbed "clay," "true form," and "hyperspace." What's special about these colorways and their release, is that they will be released regionally. The "clay" model will see a North and South America release, while the "true form" version will be in Europe and Africa. Finally, the "Hyperspace" colorway will see an Asia and Australia release. In anticipation of this hyped up release, we are now getting some official images of the "true form" and "hyperspace" colorways courtesy of Adidas. As you can tell from the above image, the "true form" model comes in a reverse "Beluga" colorway of sorts. The shoe comes in a sandy beige, while orange accents are found on the heel tab, as well as on the inside of the midsole. 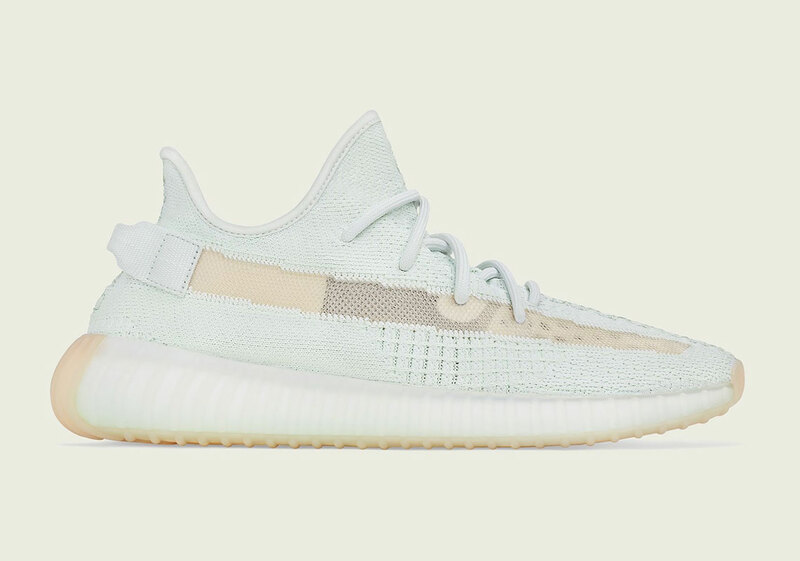 Meanwhile, the "hyperspace" colorway uses hues we haven't really seen on a Yeezy before. The upper is an all-over light grey that appears to have some yellowish tint to it. 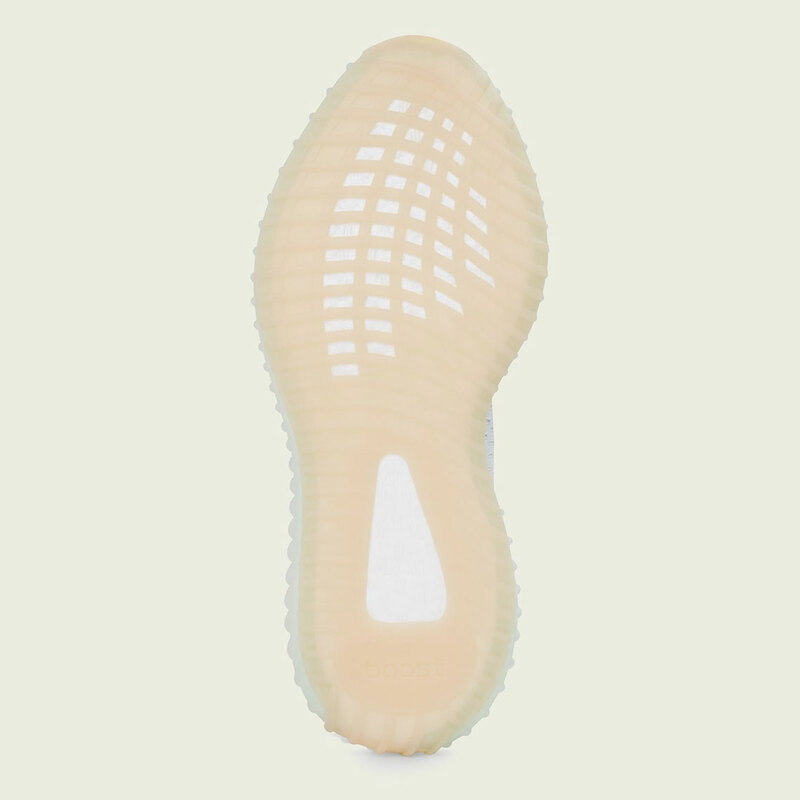 A gum colored tint is found on the outsole, as well as on the translucent stripe on the side. These will be released on March 16th for $220 USD but remember, these particular colorways will be region-locked for those overseas. Wendy Williams Addresses Cheating Scandal In TV Return: "I'm A Hot Topic"